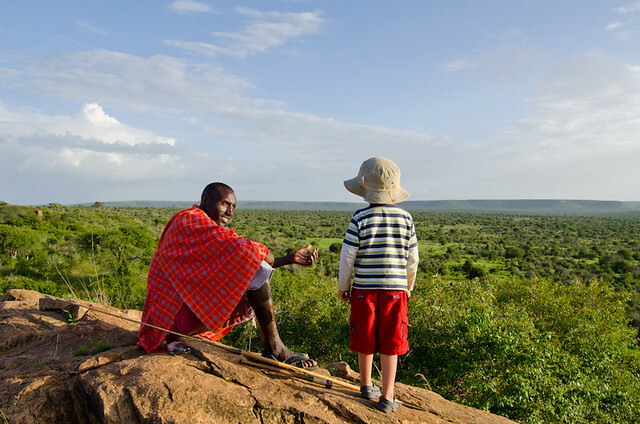 The key to the perfect Family safari in Africa is balancing the needs of everyone in the family. Some children can sit for hours in a game drive vehicle day after day, watching game and getting excited about every single animal. Other children will start to get bored and restless after a couple of game drives. We have one of each type, so know how hard it can be. Rather than making the holiday of your life time into an ordeal, here are a few recommendations to help you plan your holiday. 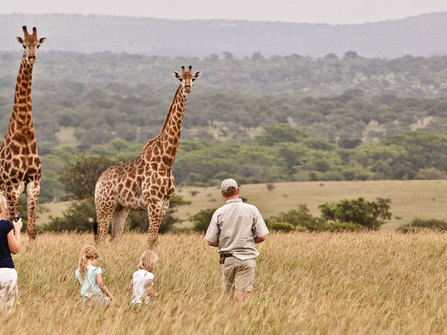 By paying extra, you can often have a ranger and game drive vehicle just for your family. This has the benefit that you can go at your own pace and that you don’t feel self-conscious exposing your children to other clients. It also means that the guide’s focus is on pacing the safari for your family, rather than needing to please all of the people in the vehicle. Some lodges opt for communal dining, others have a more formal approach with rigid dinner times. Some lodges have lounge areas close to the dining room, or even children’s lounges where your children can go and relax whilst you are lingering over a glass of wine and chatting to your fellow guests. If you prefer privacy, then you might prefer to choose somewhere where you can arrange private dining just for your family. Some lodges have swimming pools, which can be a real bonus for the more active children. For the most part, however, these are not heated, so be aware that if you are travelling to South Africa in their winter, then the pools will be very cold. When choosing your lodge, it is also worth considering how your child (ren) behaves. If they are naturally quite loud and active then you might want to choose a larger lodge with a good array of children’s activities. 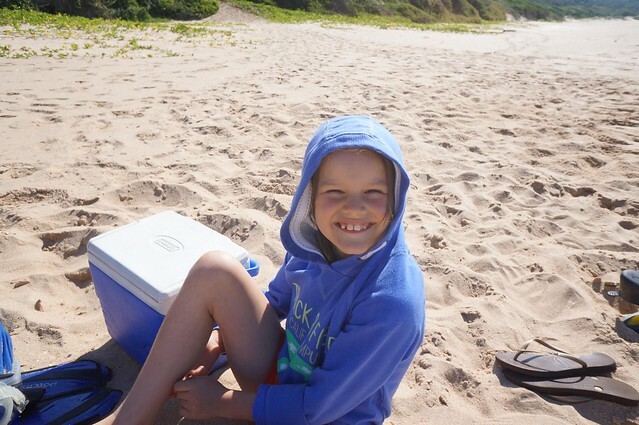 If you have older children who are very happy to relax with a book in-between game drives, then you can happily opt for a lodge that is smaller and quieter. Sleeping arrangements are also crucial and, again, completely dependent on the age of your children. With teenagers, you probably want separate rooms / tents and privacy. Families with younger children will almost certainly all want to share. Between us, we have visited a large range of lodges across Africa and are very happy to take the time to find the perfect place for you to stay. The schedule of your stay at a lodge is fairly regimented with early starts and late nights. You tend to have two game drives a day and each one will be around 3 hours long. After a few days of sitting quietly, many children (and adults) will be wanting to be more active, so we recommend combining your safari with something a little different. We have tried and tested all of the below with our 7 year old who was born with lots of energy to burn off, so can confidently say that each one ticks the box for an active adventure which both children and their parents can enjoy. If you like horse riding, then you could spend a few days at a horse riding safari centre in the Waterberg area north of Johannesburg. With over 90 horses, there is a horse to match you and you will be taken out for rides according to your ability. 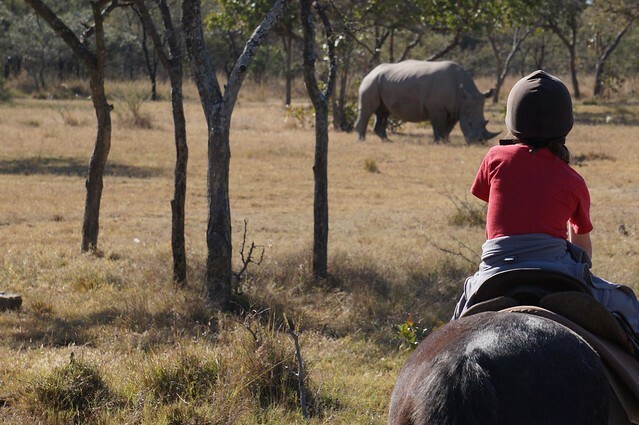 Non-riders can have lessons, or if you prefer to stay on the ground, then there are walking options and game drives instead. 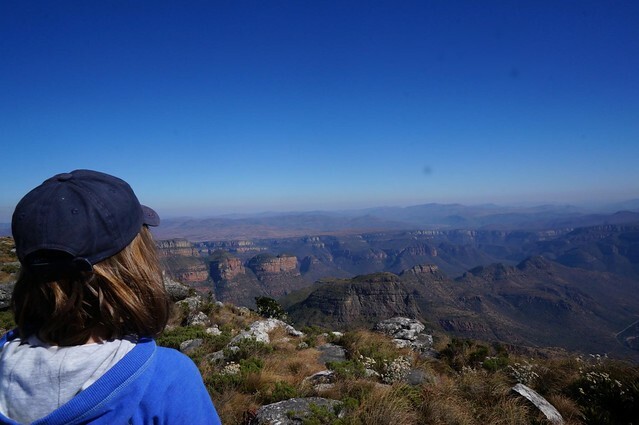 If you are a family who likes nature and walking and are going to South Africa, then we suggest our Blyde Canyon experience where you spend a few days with a guide exploring the world’s 3rd largest canyon. Your local guide takes you well off the beaten track to hidden view points, undiscovered caves and swimming holes. The more active and adventurous you are, the more you will get out of it. An absolute highlight. If you want something completely different and wild, then we suggest that you go and stay at Laikipia Wilderness Camp in Kenya where you can combine adventure walks, swim, raft and fish in the river and scramble and climb on nearby outcrops. The owners have three of their own children on camp and will suggest a programme designed to suit you. 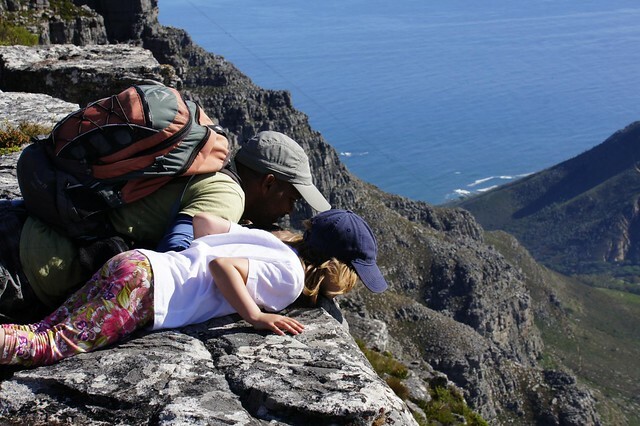 If you like a mix of culture and activities, then you should consider combining your family safari with a visit to Cape Town. Our signature Cape Town experience includes a cycle tour of the V&A Waterfront, guided Table Mountain hike and township experience. If you want to properly kick back and relax after your safari, then the beach is going to be your best option. Depending on the time of year of your visit and where you go on safari, we have some fabulous options in South Africa, Zanzibar, Mauritus, Malawi and Kenya.